Welcome to ThePhilippines.com! 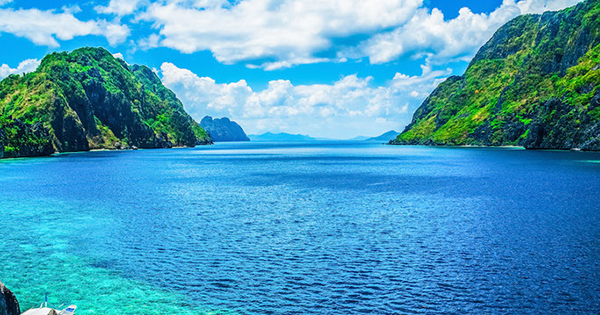 We are an online travel guide for tourists who want to take a vacation to or within the Philippines, a beautiful country in Southeast Asia made up of 7,107 islands. We blog about and promote the best tourist attractions, beaches, islands, hotels and beach resorts, restaurants, and more! A Beautiful Country With Very Friendly People! 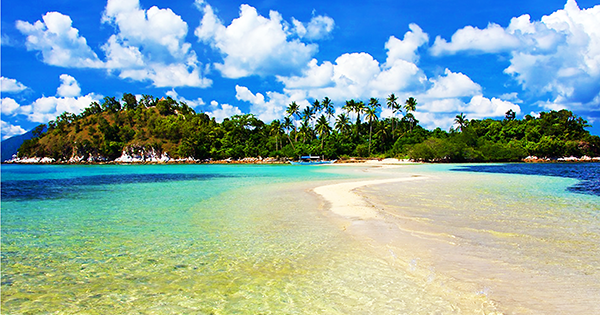 Warm Weather and Many Tourist Destinations to Choose From! 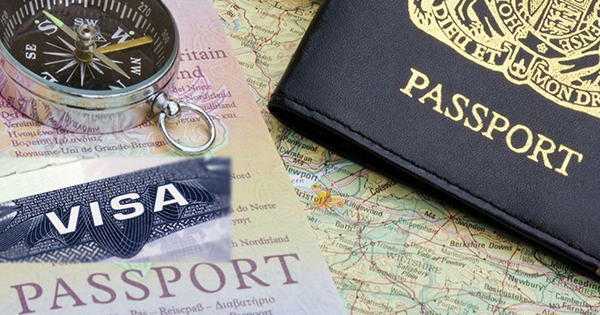 Very Simple Passport and Visa Requirements for Tourists! 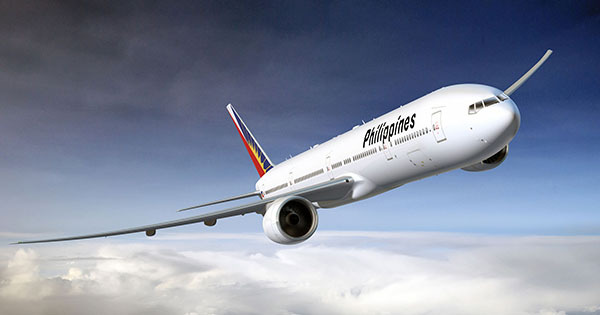 Daily International Flights to More Than 7 Major Airports! Clark Airport (CRK) is the fastest growing airport in the Philippines. 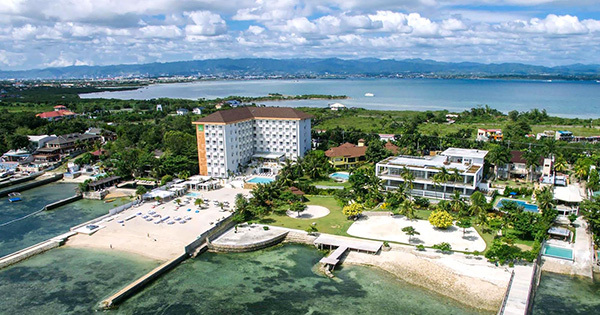 Located less than 2 hours away from the capital city of Manila, it has become a preferred airport to use when visiting Metro Manila, Pampanga, Subic and other parts of central and northern Luzon. 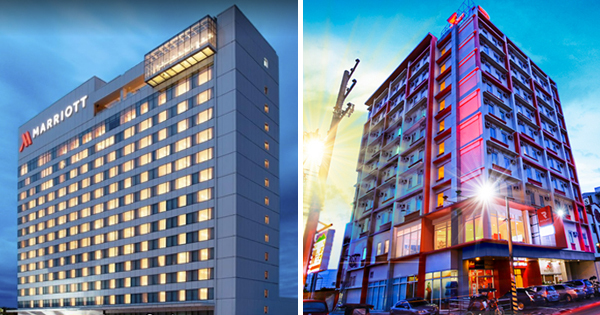 The airport has many domestic and international non-stop destinations, several malls nearby, and also several new upscale hotels. Introducing the First and Only Chocolate Museum in the Philippines! 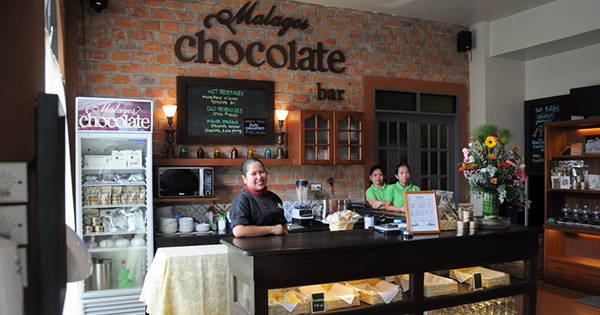 Malagos Chocolate Museum, the Philippines' first-ever interactive museum that focuses on anything about cacao and chocolates, is every chocolate lover's heaven. Get to know more about how chocolates are made, taste real chocolates, and even make your own chocolate -- definitely delectable! 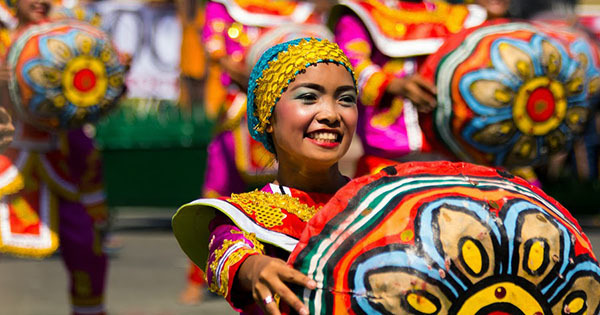 Baguio City is the summer capital of the Philippines, which is situated about 5,050 feet above sea level in the Cordillera Central mountain range in Northern Luzon. 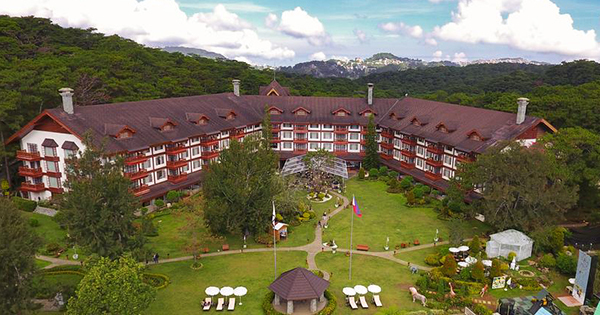 One of the main reasons tourists savor Baguio City is the presence of Camp John Hay there -- also known as John Hay Air Station. 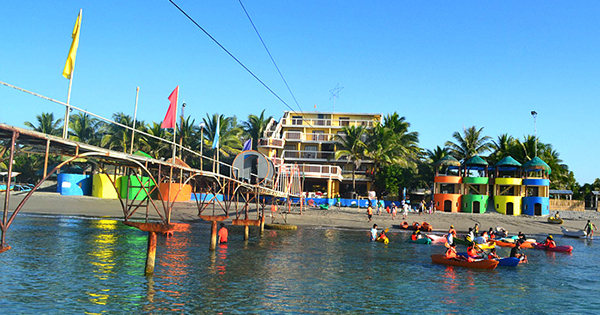 Charming Zamboanga, and Northern Samar, both offer excellent natural tourist attractions -- be it beautiful beaches, waterfalls, rivers, springs, etc. 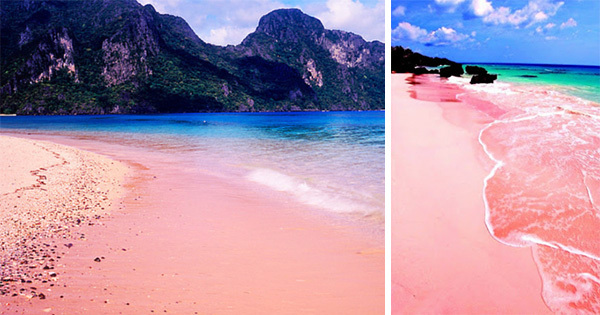 However, what sets them apart from all the wonderful places in the Philippines, is the presence of a pink sand on their beaches. 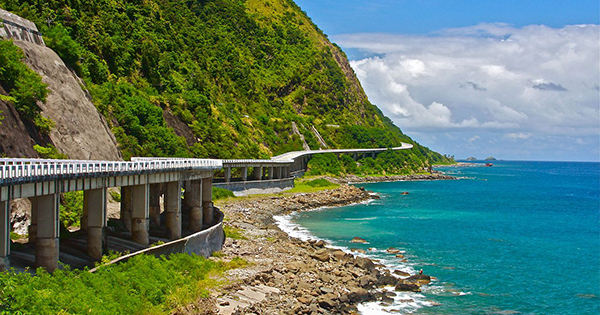 Pagudpud, found in the northern Ilocos region of the Philippines and famous for Boracay-like beaches and resorts, takes pride its many touristy spots that all tourists will truly enjoy visiting. 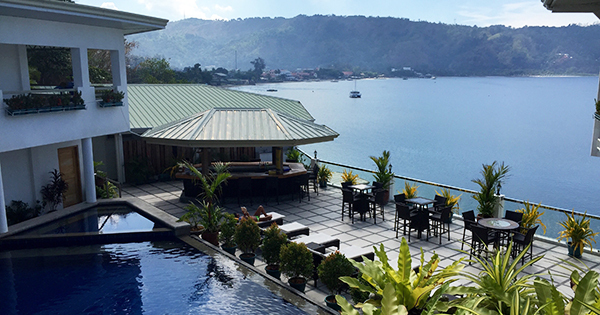 Although located more than 348 miles (561 kilometers) from the country's city of Manila, the trip is well worth it. 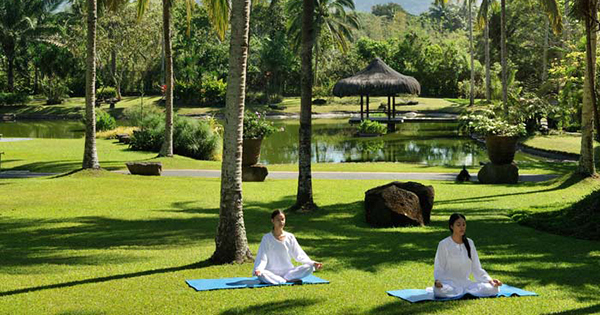 Everyone would agree that we all deserve a break from all the stress from work or school -- even for just a few days. 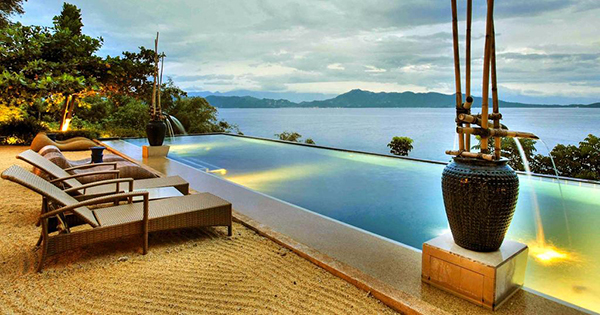 Spending a quick weekend getaway out of town is great for unwinding. 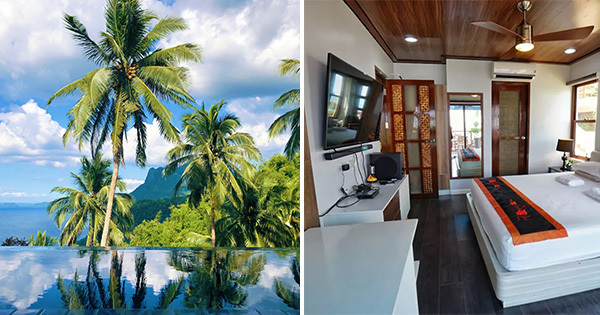 Thankfully, there are a number of resorts that are only three hours or less drive from Metro Manila which means less time for travel and more time for relaxing.